We are fortunate to have a very experienced team. 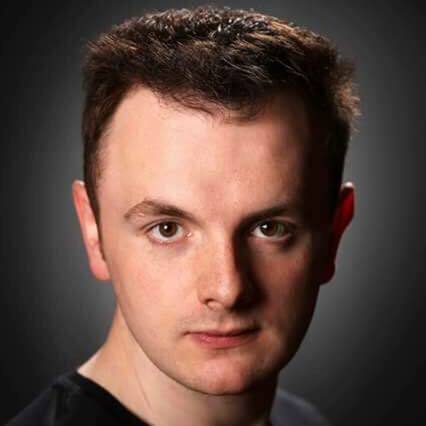 Based in the Preston Lodge High School Music department, the tutors work in collaboration with, and are supported by the teachers at all of the participating schools. 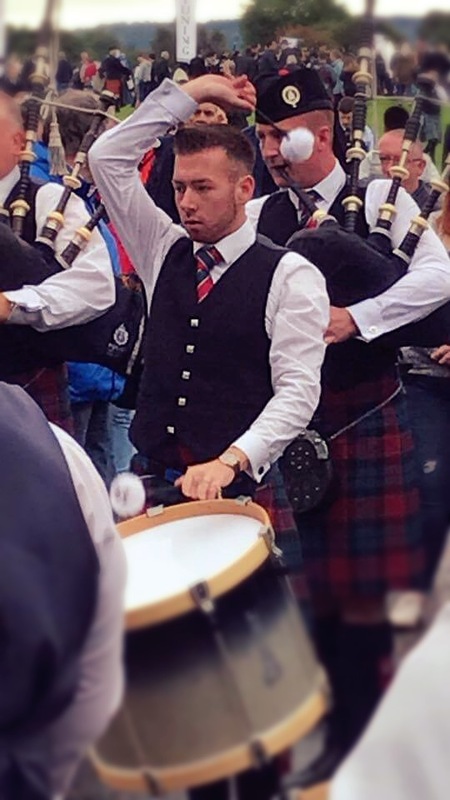 Lee Moore has been the Piping Instructor for Prestonpans cluster schools since 2009. 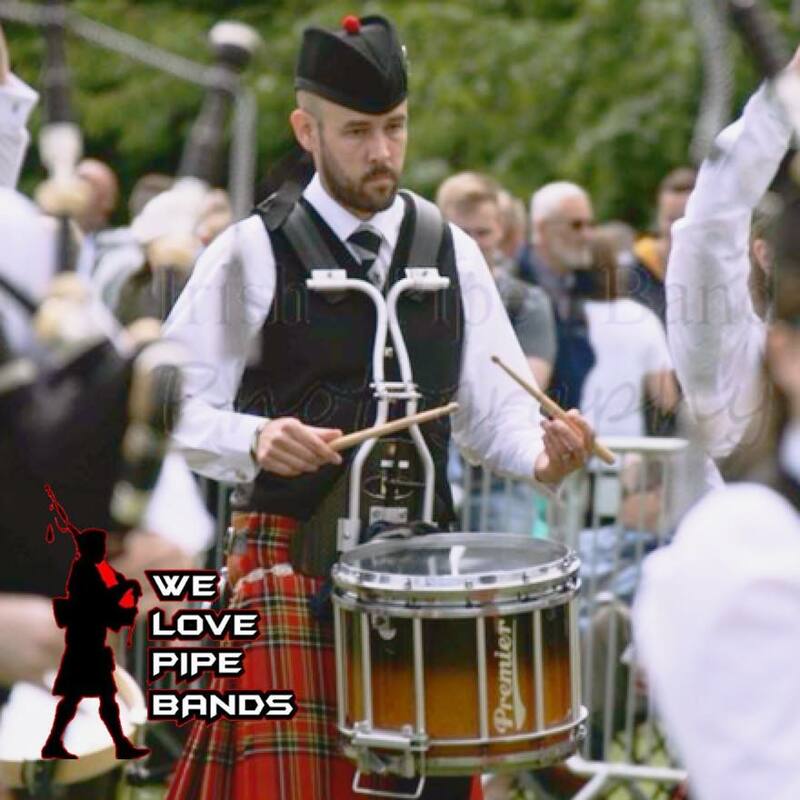 Simon Grant has worked with Preston Lodge High School Pipe Band since 2011. 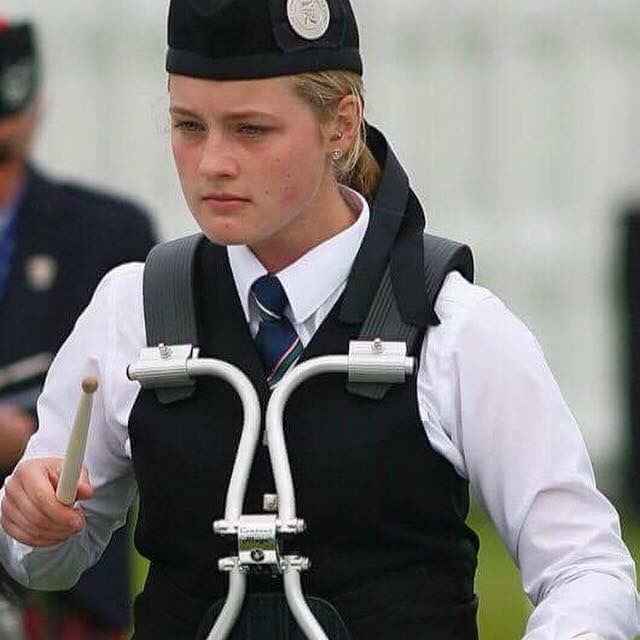 Catriona is the Preston Lodge High School Pipe Band secretary.